I've come across a lot of millenials lately thinking they cannot buy a home because their credit score is too low. This is not the case. According to a Ellie Mae's Origination Report, more than 53% of loans closed last month had a FICO score under 750. 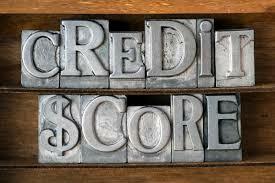 The first step in the home buying process is to know your credit score/credit report. You may think you have great credit, but often there are errors. There may be something on there from someone with the same name as yours. There may be a bill on there that you paid and it wasn't taken off. The higher your credit score, the lower the interest rate you will get for your mortgage and the more "home money" you will have.